Originally from New Jersey, Peter moved to North San Diego County when his father, who served in the Air Force, was stationed in Southern California. 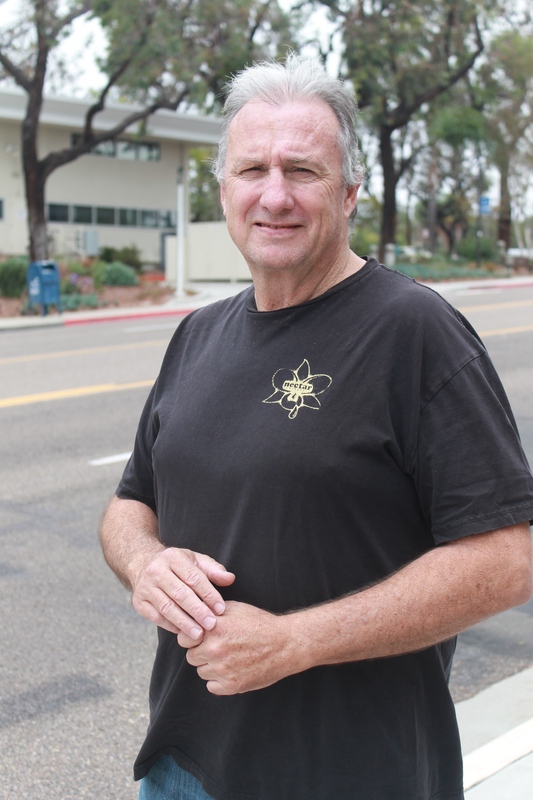 After years of working a successful job in Encinitas, Peter was laid off in March 2016 – causing him to fall behind on bills and forcing his family out of their home. With nowhere to turn, they began camping along the beach in North County while trying to find a permanent place to live. After moving his family from shelter to shelter all across San Diego County, Peter ran into an Oceanside Case Manager while at the Encinitas Library. After learning about different programs and services Interfaith could offer him – including both employment and housing assistance – Peter decided to come in for a follow-up appointment and immediately began working with Interfaith to secure both employment and housing. With the help of a team of Case Managers, Peter quickly secured an interview with Vertias Mortgage in Encinitas and landed the job. Today, he works with the company as a Customer Service Representative and is preparing to take his Broker’s License exam at the end to the year. In addition to employment assistance, Peter and his family were also able to move into their own two-bedroom apartment in Fallbrook. Through Interfaith’s “Make It A Home” program, the family also received help furnishing their new home with a donated couch, dining set, mattress, cleaning supplies and more. “I had never been homeless before and Interfaith was the only one that ever gave me any hope,” said Peter. If you are interested in helping families like Peter’s find their own home, please click here.